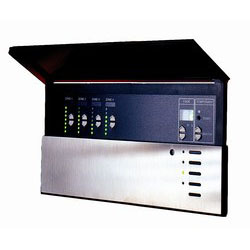 GRAFIK Systems Preset Lighting Controls. GRAFIK Eye flexibility means greater lighting control: Switch from one lighting combination to another, just by pressing a button, Create different lighting scenes within any space by controlling lighting zones, Change lighting for one activity to next by fading from scene to scene at variable rates: from instantly to one hour, Infrared wireless remote control puts lighting control in the hands of the user from any point in a room. To preset a lighting scene is similar to how you would preset your favorite radio station - one for each station; one for each scene. When we talk about lighting zones we mean a light or group of lights controlled by one switch or dimmer. Vary the lighting by zone (the lights in one zone may be on full , in another at 50 percent) to create different scenes. Scenes are lighting environments created to match your room activities. Simply adjust the intensity of lights in the various zones to match your activities: general meetings would have one setting, audio/visual presentations another, and special events another. Set them once and you never have to recreate them again. 4 Scenes and 3, 4, or 6 Zones, expandable to 16 scenes and 48 zones. * Can link up to 8 GRAFIK Eye Control Units (8 addresses) for up to 48 zones. * Up to 16 Accessory Controls for total of 24 control points. 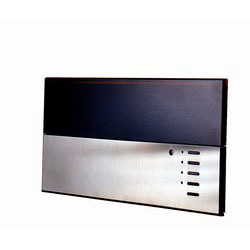 * Built-in Infrared Receiver/Optional Infrared Wireless Remote Control. * Can increase individual zone capacities to 30,000 W/VA at 120V/277V. * Power Interfaces are necessary for Fluorescent (GRX-FDBI) and Electronic Low Voltage (GRX-ELVI). Power Interfaces are not required with HP 2-4-6 Dimming Module. 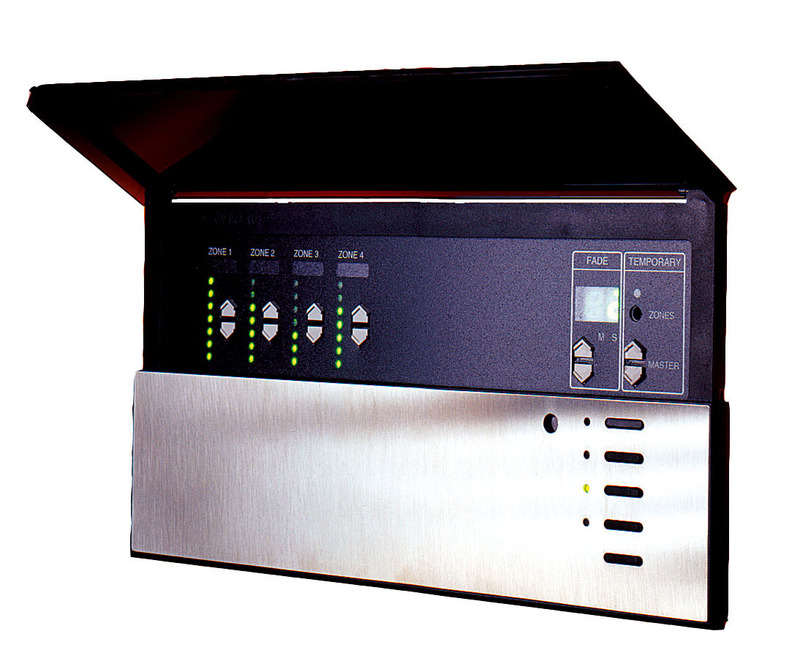 * GRX-TVI- Provides a 0-10V output that conforms to BSI 929. Can be used to switch all lighting loads, including metal halide and electronic ballasts. If switching other non-lighting loads, use a relay by others. Switch from one lighting combination to another, just by pressing a button. Change lighting for one activity to next by fading from scene to scene at variable rates. 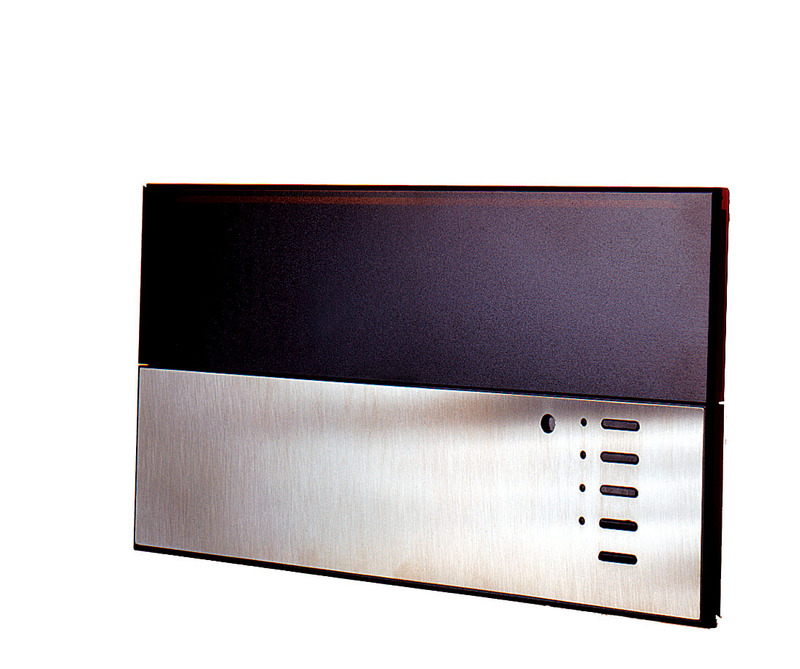 Can be easily integrated with touch screens control and other A/V equipments.